Ticket King Milwaukee still has Milwaukee Bucks tickets available for the last home game tonight at the Bradley Center. In their final home game, the Milwaukee Bucks face off against the Toronto Raptors. After tonight, the Milwaukee Bucks will play one more game in Oklahoma City before concluding their 2010-2011 season. Unfortunately, the Milwaukee Bucks did not make the playoffs this year. Bucks center Andrew Bogut will have surgery on his elbow as soon as the season is over. Bogut injured his elbow last season and it seems as though the injury has not fully healed. 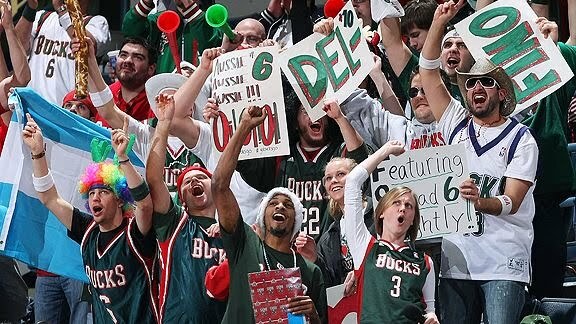 Go support the Milwaukee Bucks for one last time tonight!